I am probably the biggest sports fan you know. I love all sports all over the world. However, Motorsports is the area where I struggle to have major interest. I have been to the Indy 500 and also a NASCAR race in Fort Worth, Texas. Yet I didn’t really get into it. 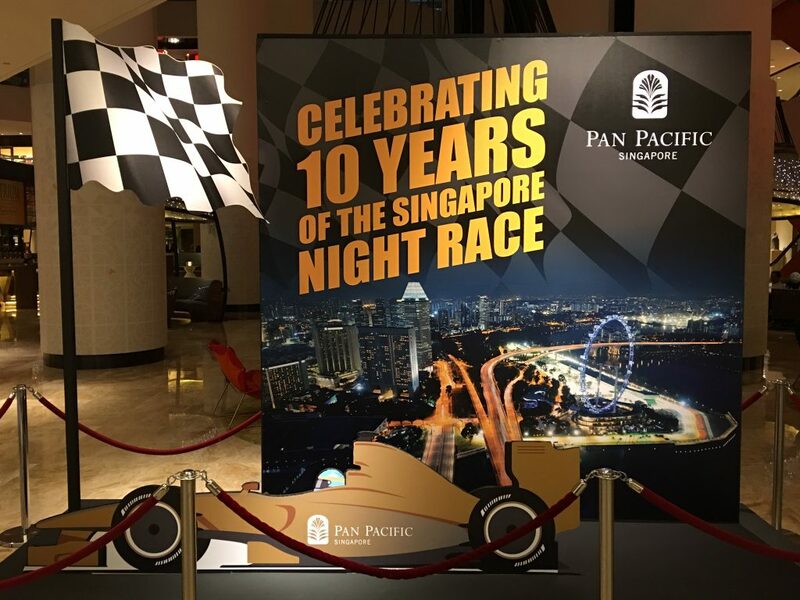 However, after attending the Singapore Airlines Formula 1 Singapore Grand Prix Night Race last week I am a new big fan! 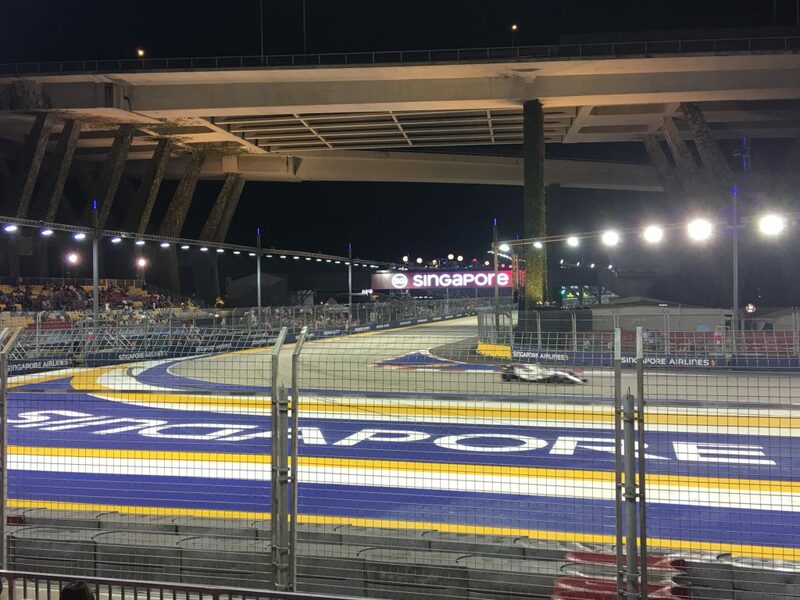 Here’s why the Singapore Grand Prix converted me into a Formula 1 fan. 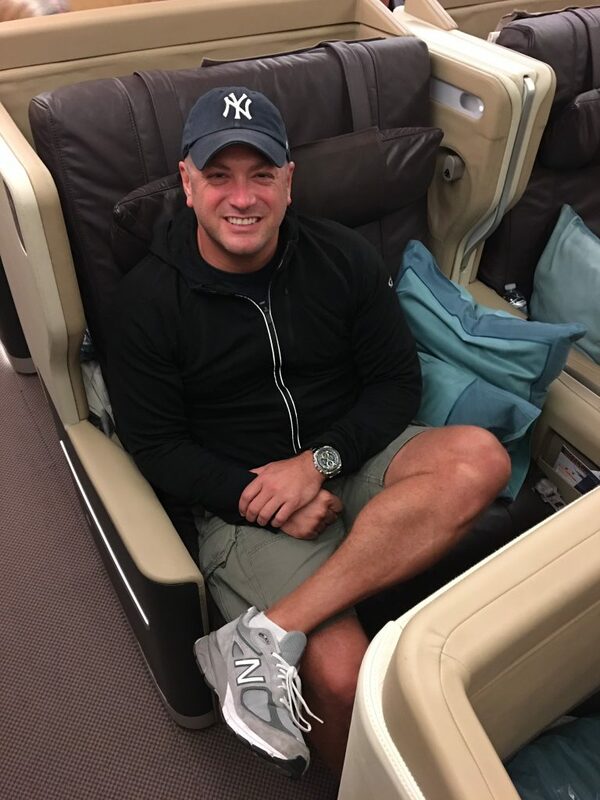 First and foremost, Singapore Airlines, which I consider the best airline in the world, flew me down to Singapore in style. So that was a nice way to start the trip. 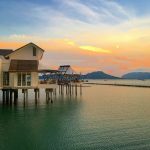 After a quick 2 days in Langkawi, Malaysia I arrived back in Singapore and checked into the Pan Pacific Singapore hotel right down around Marina Bay. Now I have been to Singapore many times before and done just about everything there is to do. However, everyone has always told me about the Singapore Grand Prix and how great it was. 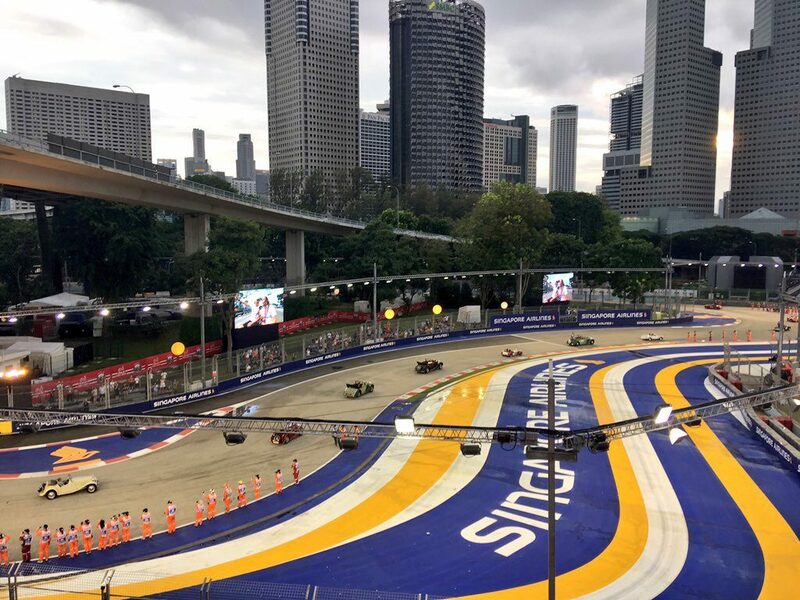 The Singapore Airlines Singapore Grand Prix has become the second most popular Formula 1 event after the Monaco Grand Prix (which I aim to attend next year). Its popularity comes from a stunning city track, unmatched hospitality and a great event that is put on combining music, food and other leisure verticals. Plus it’s the only night race on the Formula 1 calendar. From an outsider at his first Formula 1 race, I can say they did an amazing job. 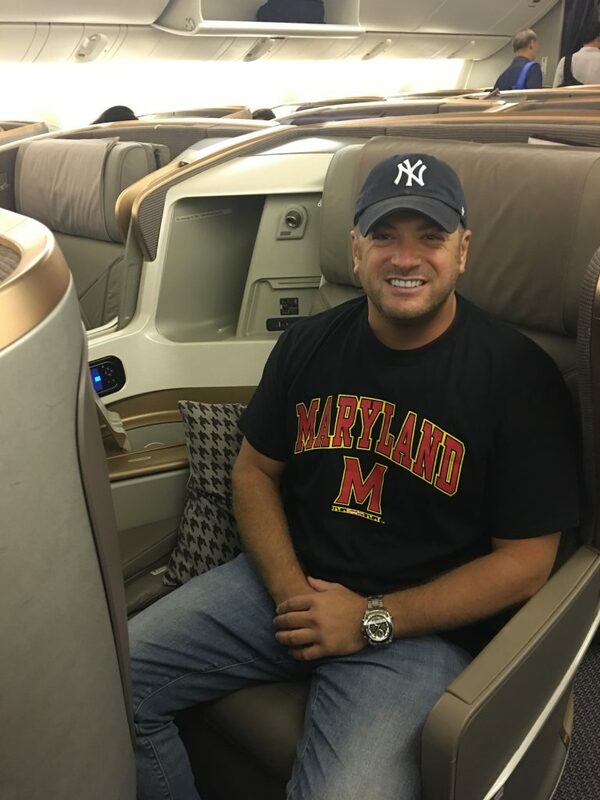 I have been to nearly every major sporting event in the world and often times have had VIP tickets and experienced incredible hospitality. In the United States, we go above and beyond for hospitality at sporting events. I have found that usually foreign events don’t have nearly the level of hospitality and luxury. Singapore, to their credit, crushed it-I was very impressed. Starting Thursday, I got to attend the drivers autograph session in the hospitality paddock area. 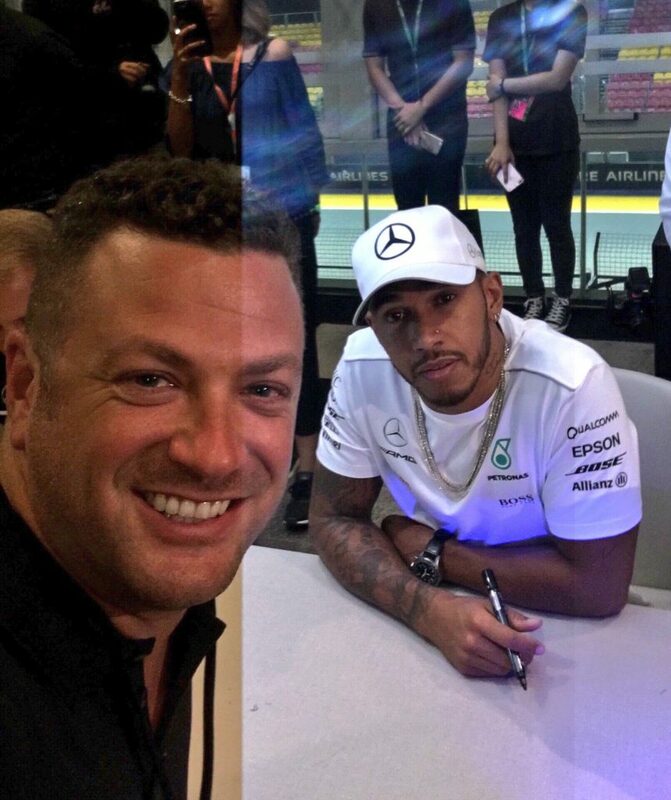 I met just about every Formula 1 driver including Sebastian Vettel and the man, Lewis Hamilton. I know the photo came out poorly but it was a thrill and he was very nice. Friday I did a little sightseeing, took a tour of the Marina Bay Sands, and walked much of the city before practice rounds where I saw and heard the power of Formula 1 up close and personal. It really is loud when you’re right on the track but I wasn’t complaining! Practice rounds were fun to watch because it was the first time the drivers were circling the track so. They were getting used to the 23 turns and there were several skid outs. After the practice rounds we headed over to the main concert area. 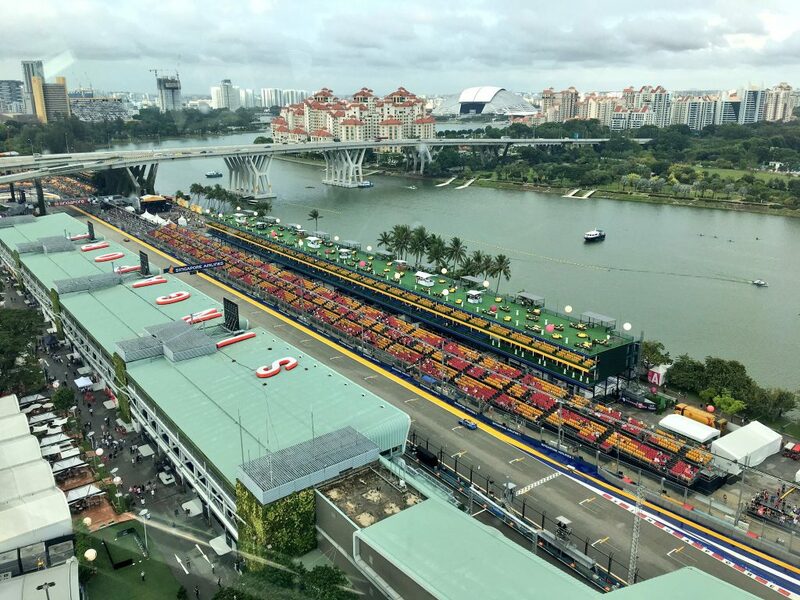 The Singapore Grand Prix has become a major event and they attract the top acts from around the world. On Friday, it was One Republic who has become one of my favorite newer bands and I just saw them in Montreal. In fact, their song ‘I Lived’ is one of my favorite songs period. Saturday it was more touring around the city and a lot of eating before qualifying. 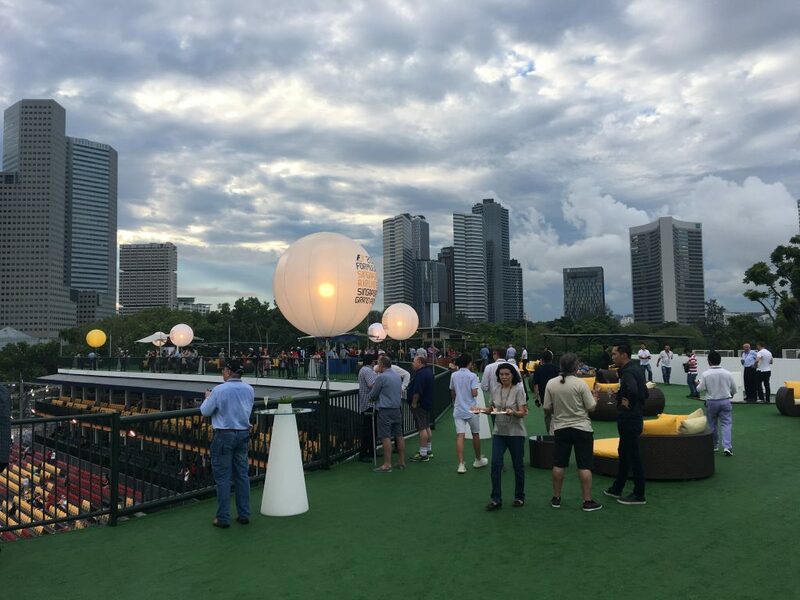 We had an amazing setup and got a full on tour of the Singapore Grand Prix hospitality Paddock Club. 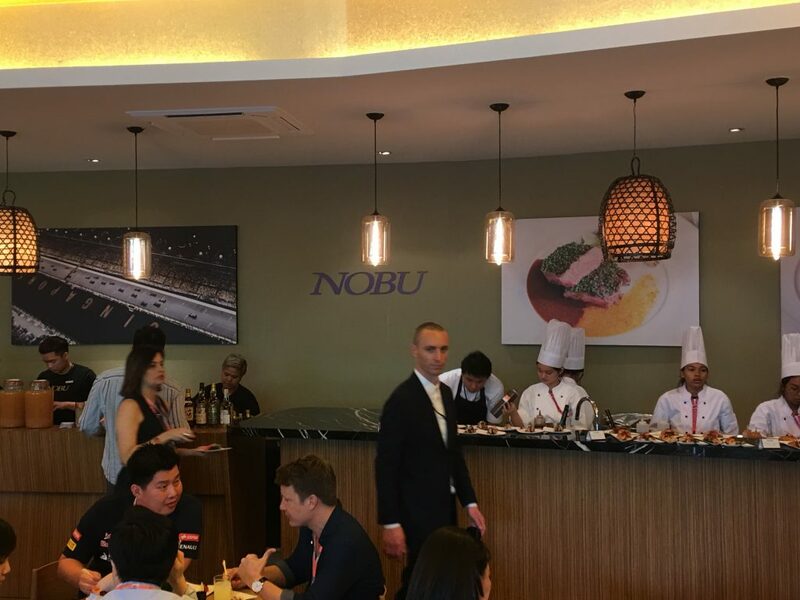 The best part about this aside from free drinks was that they had some pop-up restaurants including Nobu and one of my favorites Jean Georges. If you’re into food and top restaurants, these are pretty big deals. 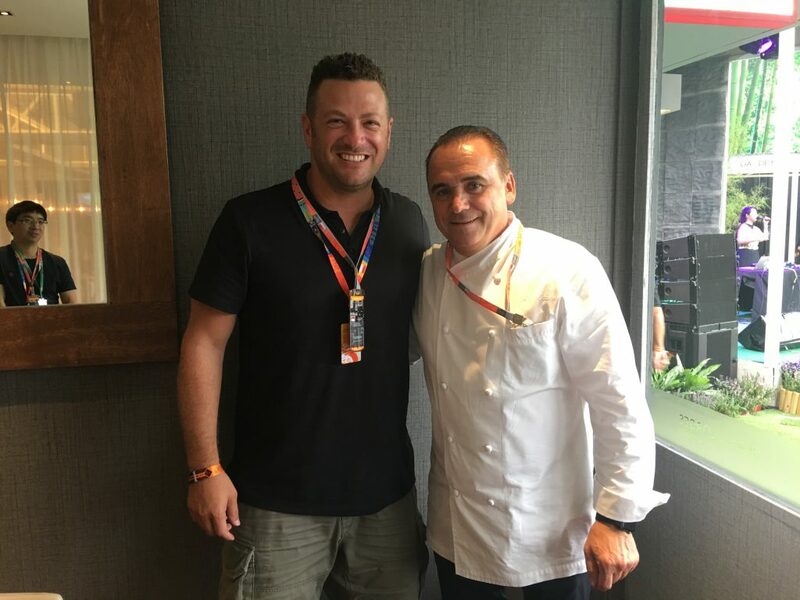 In fact, we got a tour from the Executive Director of the Singapore Grand Prix himself and I got to meet and chat with Jean Georges himself. Turns out he lives pretty close to me in New York City! Qualifying was fun to watch because it was a learning experience for me. I had never watched qualifying before and didn’t really know how it worked. My buddy Stewart, who led our small group, was a bastion of knowledge and I was like a sponge taking all the information in. I feel like I am an expert now! I knew Formula 1 fans were passionate but I didn’t really get it. I also didn’t really get the teams, the intricacies with the drivers, the infighting and the sheer ridiculous amount of money that goes into the sport of Formula 1. It’s shocking but all those things made me appreciate the sport a ton and really become interested. That and taking a tour of the pits and garages. It was so cool! 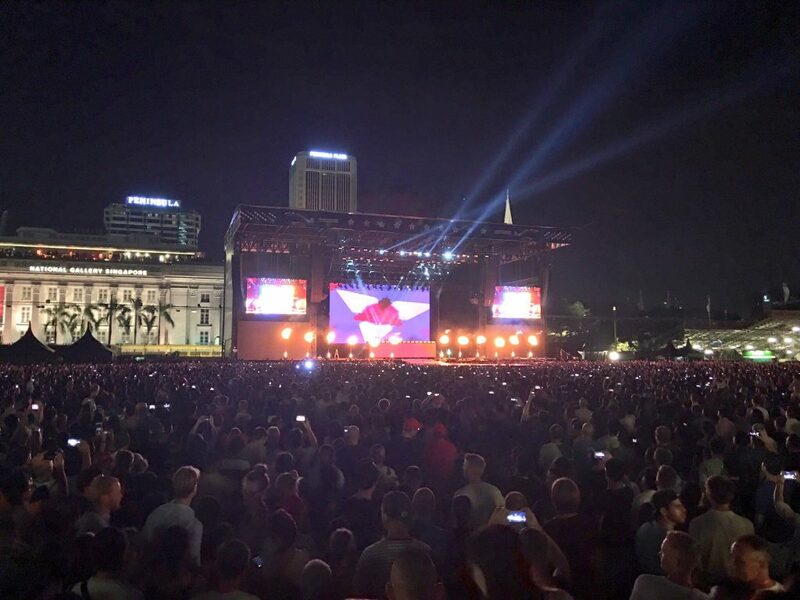 After qualifying it was back over to the main concert ground to watch The Chainsmokers. They had a massive crowd of probably 75,000 people. People love them and it was actually the 4th time I have seen them this year! 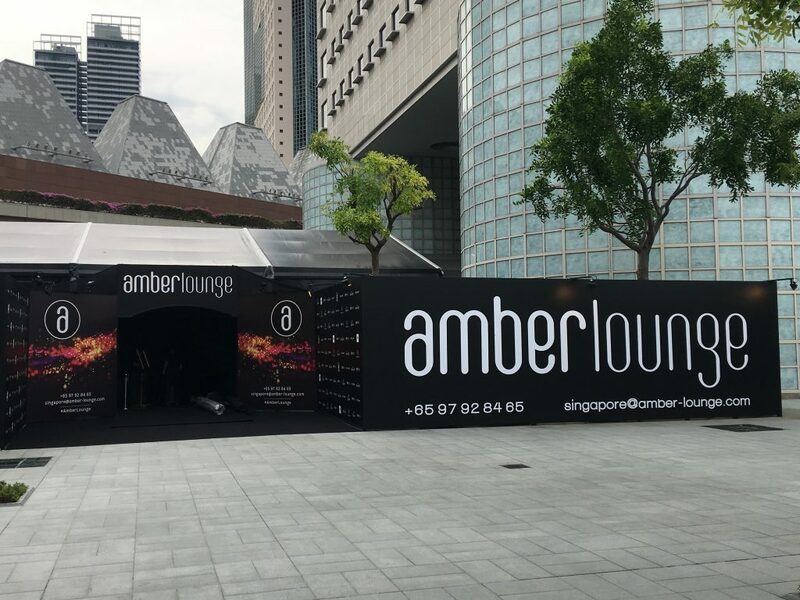 After the show, we headed over to the famous after hours club put on by Formula 1 called the Amber Lounge. What a scene! Sadly, I was exhausted and didn’t last out that long but really thought it was a spectacular idea! Race night was Sunday night with Ferrari and Mercedes each with 2 drivers in the top 5 along with a Red Bull driver. It was to be a showdown for the top driver and for the top team prize. 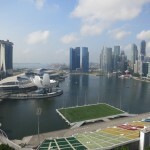 Before heading to the track we checked out the view from the nearby Singapore Flyer Ferris wheel. Amazing views of the city and the F1 track! 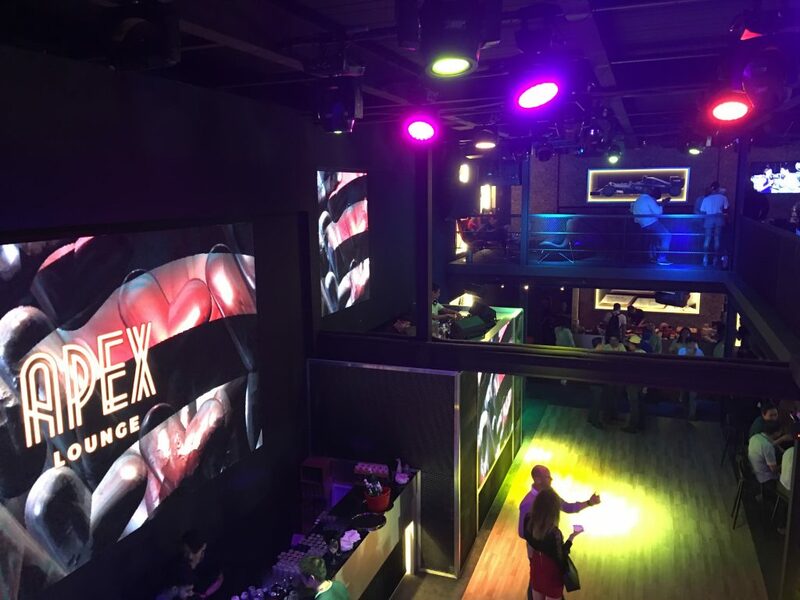 Prior to the race we checked out all the hospitality areas including the different club areas like the amazing Apex Lounge. Then we headed over to our suite at Turn 1; which would prove to be the single best spot on the entire track for this race! Right after the race started, literally seconds later before the cars got to turn 1 there was contact and 3 cars including the 2 Ferrari’s were in a crash right in front of our eyes! It was very exciting to see that live and obviously nobody was hurt but the crash decided the race. Lewis Hamilton led basically the entire race and took the checkered flag and moved 28 points clear in the driver’s race. Mercedes extended their lead in the team standings and both look to be unbeatable the remainder of the season. We shall see! It wasn’t an hour after the race that I had to skip Calvin Harris playing on the main stage but that was OK, as I’ve seen him many times in Las Vegas. 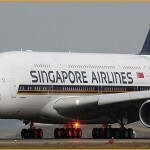 I had to catch a flight home on Singapore Airlines once again! 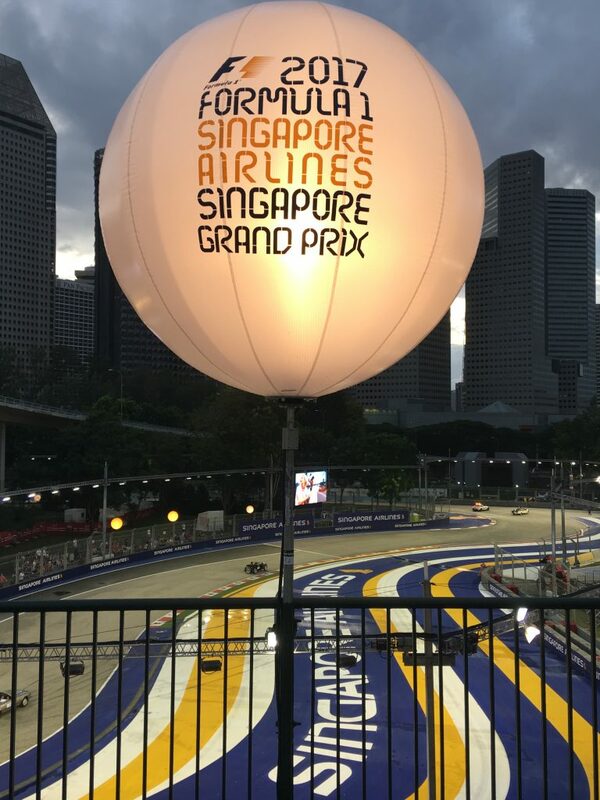 All in all, what an amazing experience at the Singapore Airlines Singapore Grand Prix night race it was for a novice like me. If it sounds like I loved it, it’s because I really did and I am excited as I type this! I cannot wait for my next Formula 1 race and I look forward to following closely the remainder of the season. 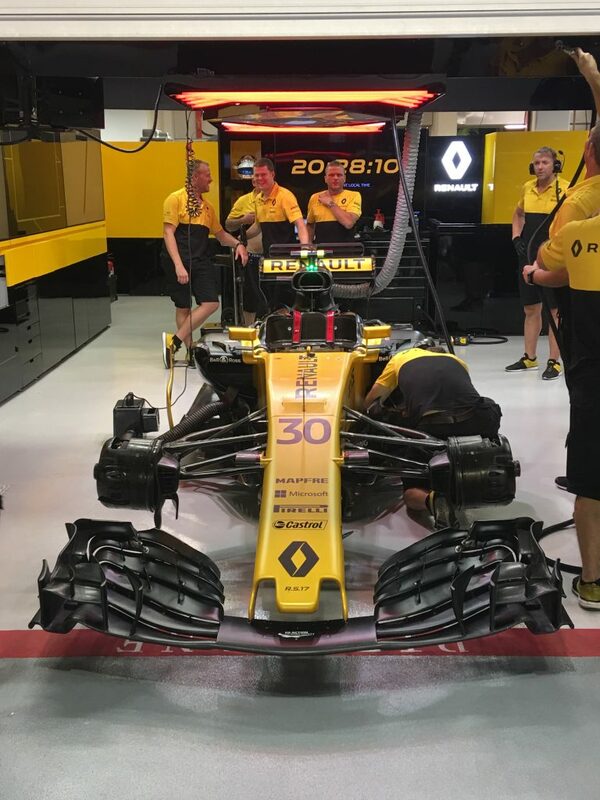 The Singapore Grand Prix converted me into a Formula 1 fan. 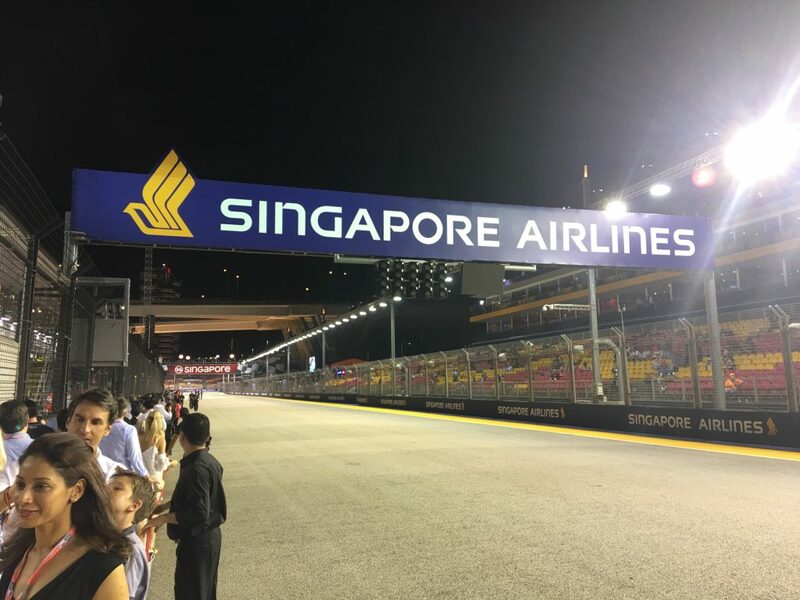 Disclaimer: I was invited and fully hosted at the Singapore Grand Prix by Singapore Airlines and Formula 1. I received financial compensation for my trip. However, everything written here was written by me based on my experience and hasn’t been influenced in any way. My Uncle introduced me to F1 when I was a kid. He grew up in Europe and I’ve been a huge fan since. They used to have races in Long Beach which I hope return someday. I heard they wanted a race in Jersey City too but that never worked out. Glad you had this experience and welcome aboard the F1 train! Cool post. I don\\\’t follow F1 but will have to give it a go. I love sports and always looking for new things to follow especially global sports. Sounds like me and yes it’s a fun new thing for me as well! Have you ever checked out the Isle of Man Time Trial? Looks totally crazy! Would love to do it myself — but only on a bicycle! Singapore is beautiful place to visit and it have so many good things to get fun. 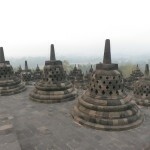 You shared very informative post about that beautiful place and stunning photos you shared. 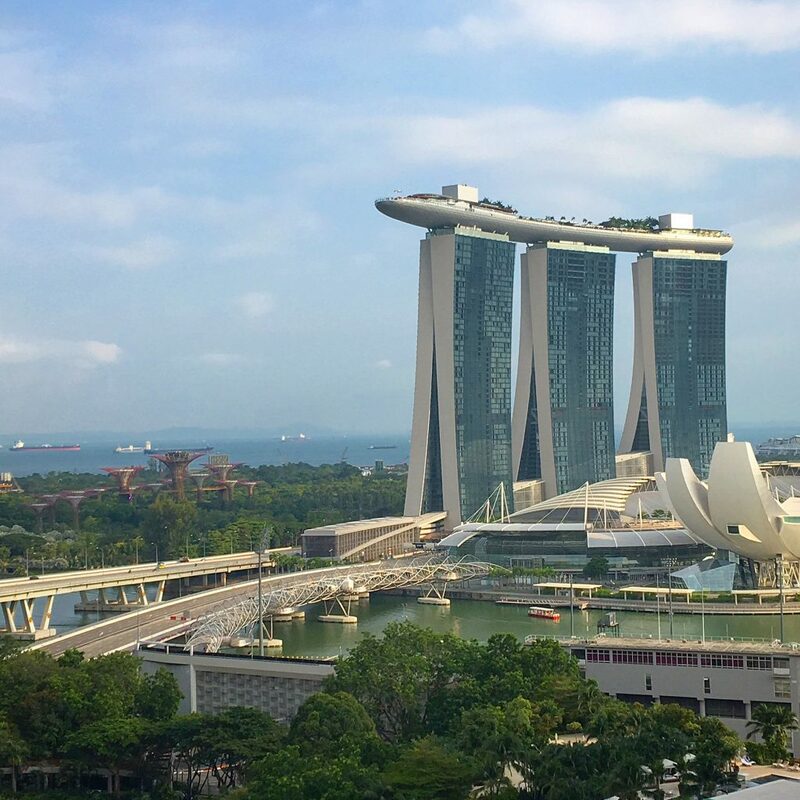 Great, Singapore is always a favorite destination to visit. 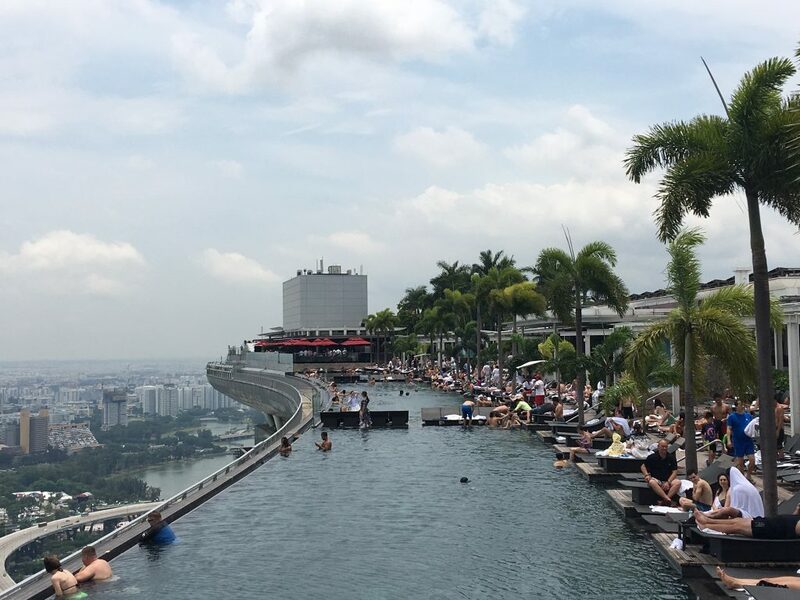 Thanks for sharing this amazing post and information about this Singapore. This is a great experience. What a great collection of tips! 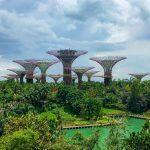 We’re headed to singapore in a few weeks and this was great info! I am Diego Johnson. When i was a kid my father use to tell me about f1 racing. As i was a kid so at that time use to build my mind for sports. i use to love many sports in all over the world. through sports you can engage your self with fitness. And Singapore is the fun loving place as well as beautiful place. you have shared a innovative post with us thank you so much.